As we near the end of the current NBA Championship season, it the time when we talk about playoff odds, but also start looking at the notable players including MVP, All-NBA Teams, Defensive Awards, and Sixth Man honors. The award that’s going to get the most discussion is the NBA’s Rookie of the Year award. The 2017-18 season promises with a view to selecting the truly exciting rising stars that are beginning to set their own stamp on the court. 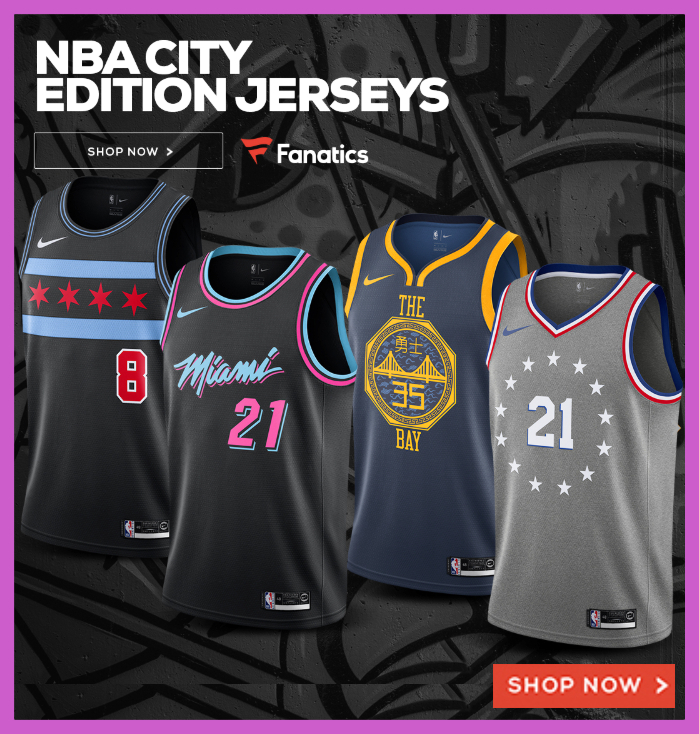 Not all too many websites pay attention to the fantastic sport of basketball but TeamFA make themselves a welcome exception with betting previews on all the major NBA events and a wide variety of basketball betting tips and odds. There’s plenty of coverage surfacing on the potential NBA Championship winner, MVP and Coach Of The Season, so we’re having a look at the three favorites for Rookie Of The Year. This year has been an amazing season for rookies and the award is going to a player that stood out in a very talented draft class featuring Ben Simmons, Donovan Mitchell and Jayson Tatum, but Dennis Smith Jr., Lauri Markkanen, Kyle Kuzma, John Collins, Bogdan Bogdanovic and Lonzo Ball. Let’s take a look at the top candidates for ROY this year. Ben Simmons With passing as clinical as this Aussie Lebron has displayed, it’s no surprise that he’s priced up right at the very top. He’s averaged over ten assists per game and has become a crucial part of the Philadelphia 76ers’ game plan. It says a lot that punters are now backing the 76ers sometimes even based on Simmons’ inclusion alone, as his impact has been game-changing, but current odds for him to clinch the Rookie Of The Year currently only go as high as 1/2. Donovan Mitchell Utah Jazz might well be tenth in the Western Conference, but twenty-one-year-old Mitchell is happy to show his quality and stand out from the crowd. His side have been far from perfect but a run of four wins on the bounce was partially inspired by him and his influence has prompted twenty or more points in nine of the last eleven games he’s played in. Not only has he improved the overall performance of Utah Jazz but he’s also a solid shooter, achieving an average of between 6.4 and 8.6 for successful three-pointers in recent games. Simmons’ impact has been impressive but those who aren’t including him in their basketball betting tips for this prize tend to be getting behind Donovan Mitchell at 2/1 odds instead. Jayson Tatum There might be many more names in contention from a pundits and fans point of view but in terms of odds, Tatum is third favourite for Rookie Of The Year in the bookmakers’ eyes. His 40/1 odds to scoop the award see far less people backing Tatum to be named this season’s top rookie but he’s a worthwhile outside bet when considering his incredible talent when called upon, even if he’s only featured when Jaylen Brown is unavailable. One major difference with Tatum is that he’s in a Boston Celtics side who sit second in the Eastern Conference, which differs massively to Simmons at sixth place Eastern Conference side Philadelphia 76ers and Mitchell at tenth place Western Conference side Utah Jazz. One of the Best Rookie Classes? The 2017-18 season is going to be a year when the rookie that comes in seventh place in the voting for ROY would have easily won the award the previous season. That’s when Malcolm Brogdon won the award because… well, there wasn’t another rookie that deserved it over him and not because he was spectacular or impressive, so Brogdon took home the award by default. Not so this season.